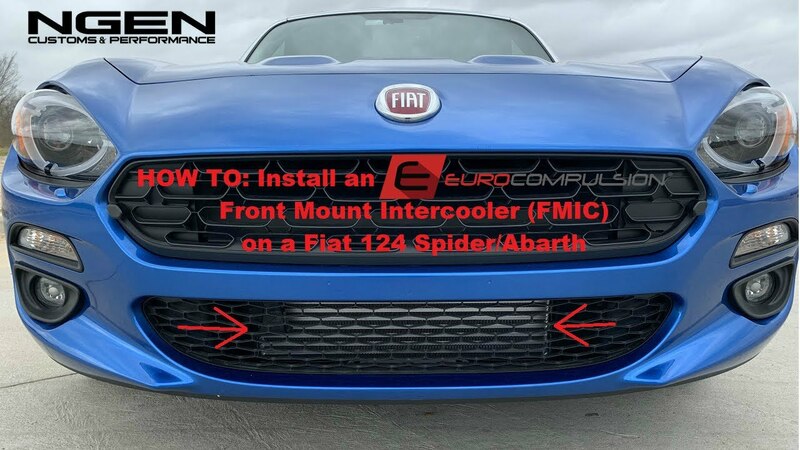 In this video, we show you how to install an Eurocompulsion Front Mount Intercooler (FMIC) on a Fiat 124 Spider/Abarth. This applies to all 2017+ Fiat 124 Spider models including Classica, Lusso and Abarth models (Automatic or Manual). I'm watching this right now. It's very good.